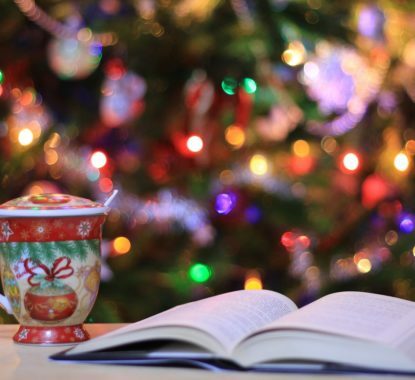 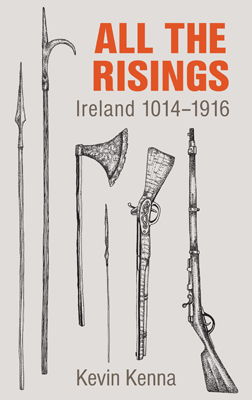 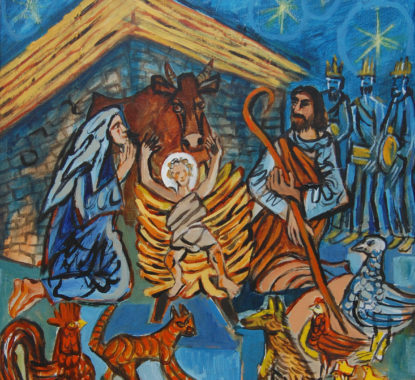 Get inspired by some of our most beautiful books for gifting. 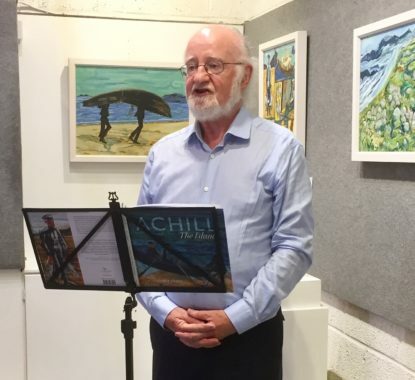 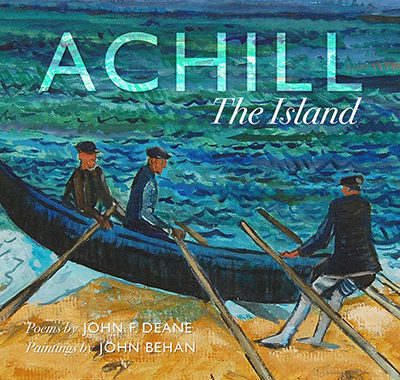 Join poet John F. Deane for a reading of poems from his anthology Achill: The Island followed by a book signing with co-author John Behan. 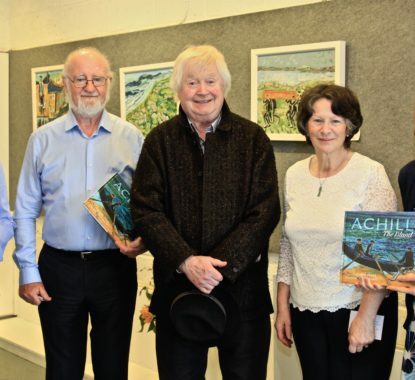 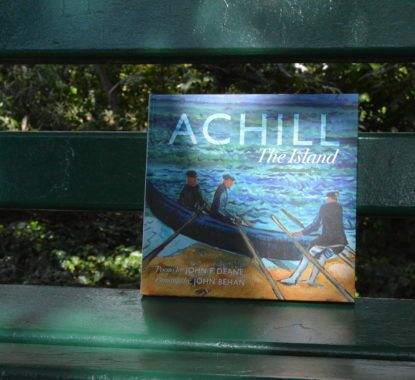 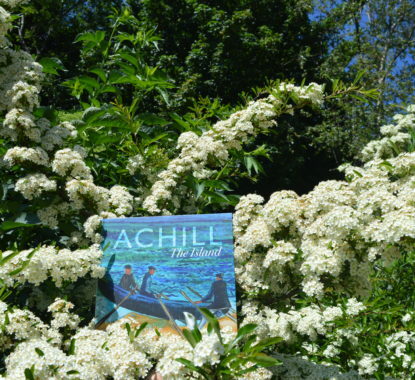 Join John F. Deane for a book signing of his latest book ‘Achill: The Island’ in the famous Kenny’s Bookshop in Galway.